A selection of cabins on most sailings may be available after closing date. Cancellation fees may apply and will be dependent on the time received. On Horizons Cruise and Tours accompanied Cruise N tours programmes a deposit of 25% is required. On some programmes airline fares may be required to be paid prior to final payment date of the Cruise N tour. Final Payment of air travel is as per the booking conditions and airline ticketing requirements. Final payment date may vary, generally for domestic holidays (within Australia) – 90 days from travel date. Final documentation including E tickets, boarding passes and cruise luggage tags will be generally be issued 4 – 6 weeks prior to travel. In some situations fares may be shown in USD$ or Euro. Accompanied Group programs are based on minimum numbers. Some Cruise Lines may elect to apply surcharges without notice. We do recommend that a Travel Insurance policy be purchased at time of paying deposit for all domestic and international travel. If securing from an on line or other Travel Insurance entities, please ensure that you fully understand what you are covered for. All Clients leaving Australia should have a valid passport with no less than 6 months validity from the return date to Australia. In many circumstances Visa’s are your responsibility, Horizons Cruise and Tours will be able assist you (country of issue fees apply in most instances). Tours Managers travel on Horizons Cruise and Tours Accompanied Cruise N Tour programmes. 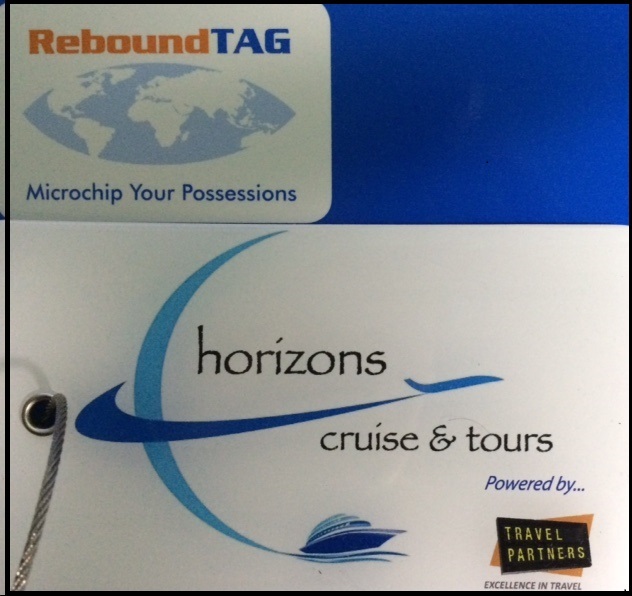 Minimum numbers apply and Horizons Cruise and Tours reserves the right to conduct the Cruise N Tour as an unaccompanied program. In such cases local guides and tours managers may be used. Horizons Cruise and Tours contracts experienced travel managers. However Overseas shore excursions often use local tour guides and drivers. Please refer to DFAT website www.smartraveller.gov.au for the most up todate travel advice. If you do not have internet access please contact Horizons Cruise and Tours for more information. Horizons Cruise and Tours is not itself a carrier or hotelier, nor do we operate cruise ships or river cruises, aircraft, helicopters, hotels or motor coaches. Horizons Cruise and Tours services include arranging and booking cruises, hotels, sightseeing and transfers, rental cars, air travel. We take care when selecting reputable suppliers. DFAT (Department of Foreign Affairs ) contact information.